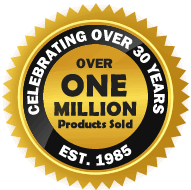 The Duraslide 1000 is a single track residential aluminium sliding patio door system, designed for replacing traditional aluminium patio doors. It can be installed into a timber subframe or direct to brick. It has a modern design that is highly secure and achieves excellent U values as low as 1.6 to exceed the current Building Regulations. 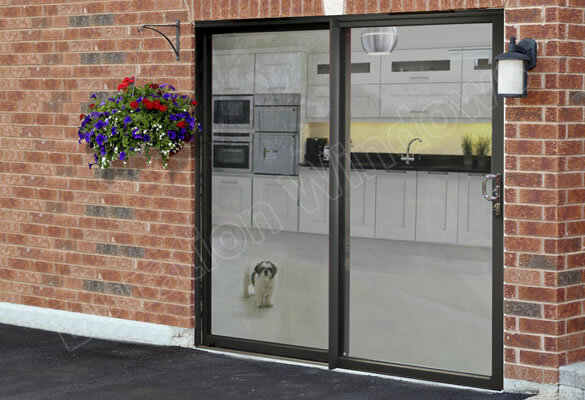 These sliding patio doors boast clean lines and an excellent range of available colours. They can even be painted in dual colours; different colours inside and out. They are aesthetically pleasing and the glass lines through with the fixed panels giving you equal glass slight-lines. 92.5mm deep frame is designed for traditional installations. Can be installed into timber subframe's or direct to brick. Duraslide is locked using a multipoint locking system that consists of four hook locks. Uses a stainless steel one piece keep. 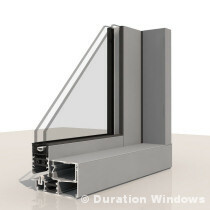 Can take 24mm, 28mm or 32mm double glazed sealed units. Wrap around glazing, provides added security and slim lines. 2 and 4 panel configurations available, on a single track. Slim-line design with meeting styles of just 38mm. Specially designed threshold allows for a flush floor level on the inside. It has excellent U-values exceeding the requirements for doc L. of the Building Regulations. Overall U values as low as 1.6 when using sealed units with a centre pane U value of 1.0.